This letterbox is placed in memory of Geo Pi, an original member of the Berkshire Geobash. She will be missed and forever in our hearts. 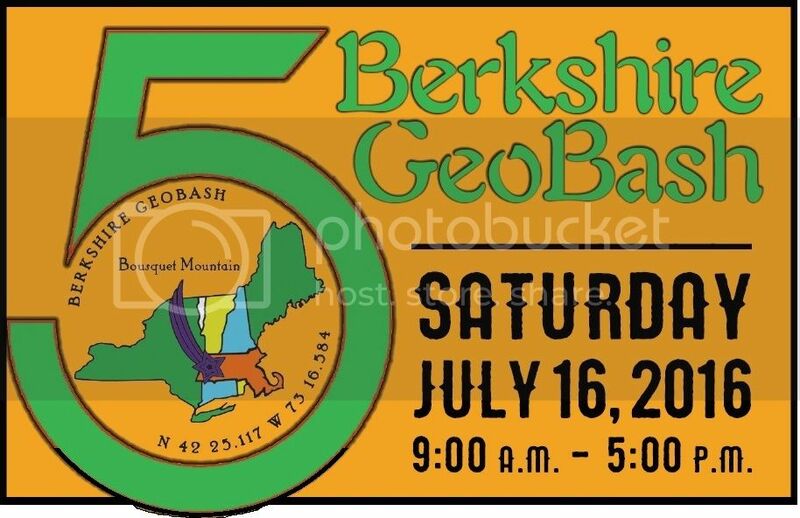 Geo Pi placed the very first Berkshire Geobash Letterbox in 2012 to make sure every type of geocache was available for cachers travelling to attend the first Berkshire Geobash!